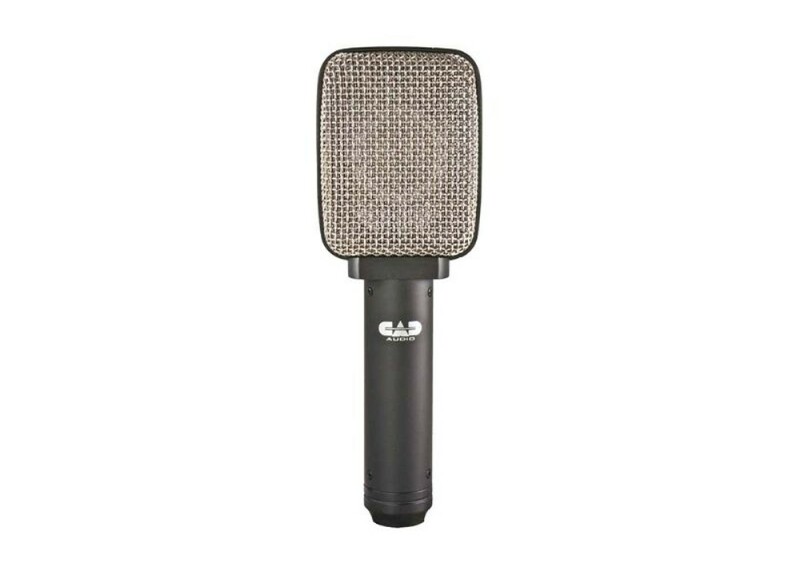 The CAD D82 Ribbon Microphone is a Moving Ribbon Dynamic that will give you true ribbon warmth with a bit more sparkle than you might expect in a ribbon microphone. Its exceptional frequency response along with an impressive max SPL, make it perfect for delivering your custom tone. CAD Live is designed to outperform your expectations and deliver exceptional performance. 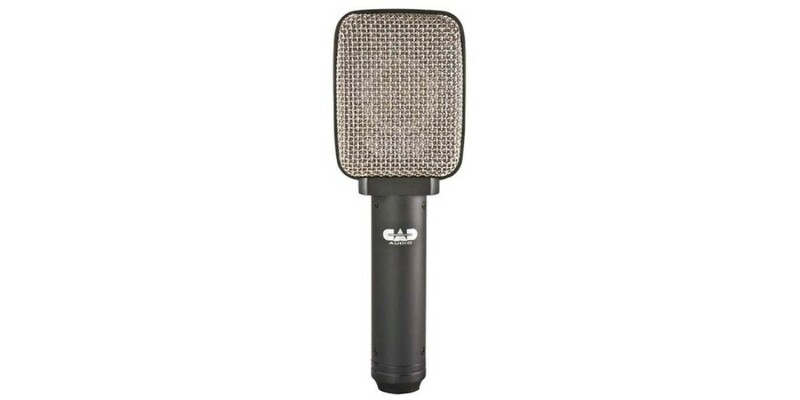 Engineered to compliment the new generation of exceptional sound systems—The CAD Live series of products taps into CADs long history of microphone design along with their live sound knowhow, in creating an impactful and easy to use line of mics.